Beautiful Christmas music playing while I work on Christmas. It's looking very pretty and festive! I am working on mine too. Looking great, Stacey! Wish I could do some decorating. I hope to be home by the end of next week. I need some Christmas in my life...LOL! Your decor is so pretty! It looks so pretty! I love red in Christmas decorating. Your chalkboard looks gorgeous! I love the splashes of red and silver...such a pretty color combination! Well done, Stacey! I love all the red you're using. Can't wait to see everything when it's done! Love your mantel Stacey. I am just about done but have lost a little steam. I am thinking a little hot chocolate and some cranked up Christmas music might just get me over the hump. So pretty, Stacey! I love the chalkboard, great job! You have such a beautiful home and always decorated with style. I could be finished...but I'm still playing around with vintage things. Oh, Stacey, honey you've got it! I love your decorating. I'll bet you're having fun in your new home. Your mantel is lovely! I always love mercury balls!! 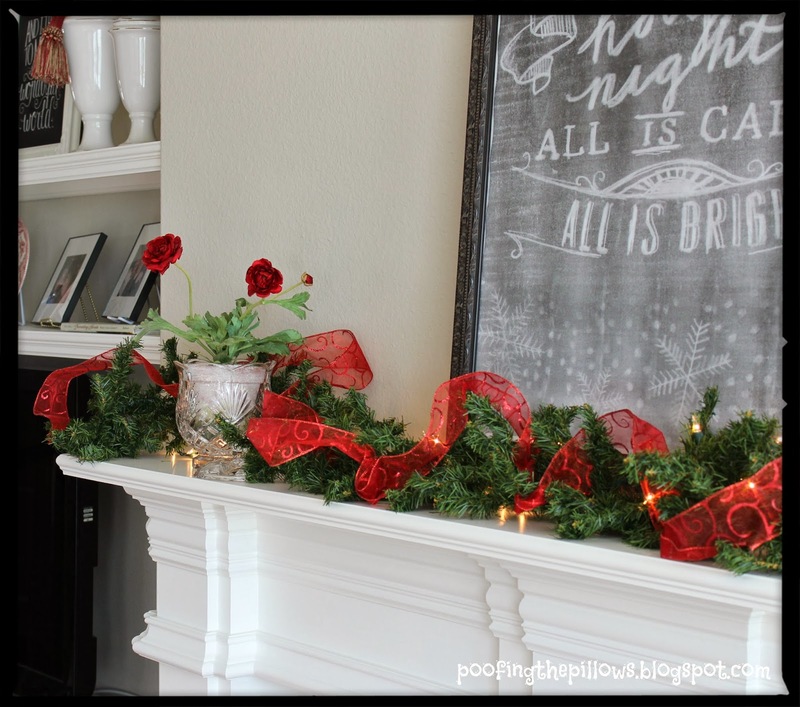 Your mantel is just beautiful. Very festive and pretty. So pretty and festive! Love it all! We are all done... however, the cards and gifts are far far behind! Looking beautiful! 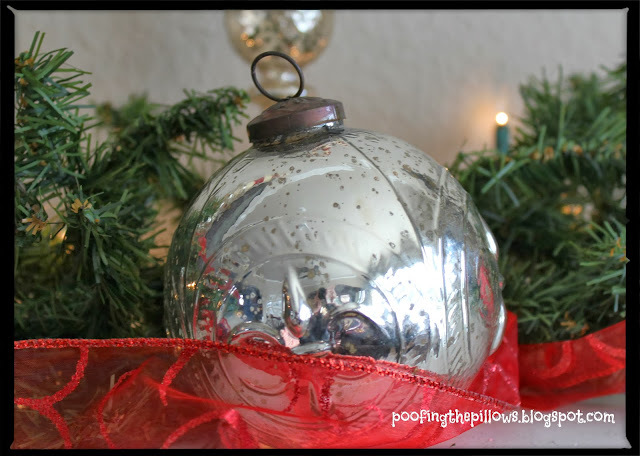 I am spending way to much time looking at blogs and not finishing up my decorating! Off I go! I LOVE caravan shop! Best prices ever! This looks great. I love all of your red and white decor. The striped candles are so fun. Very pretty! love the chalkboard. 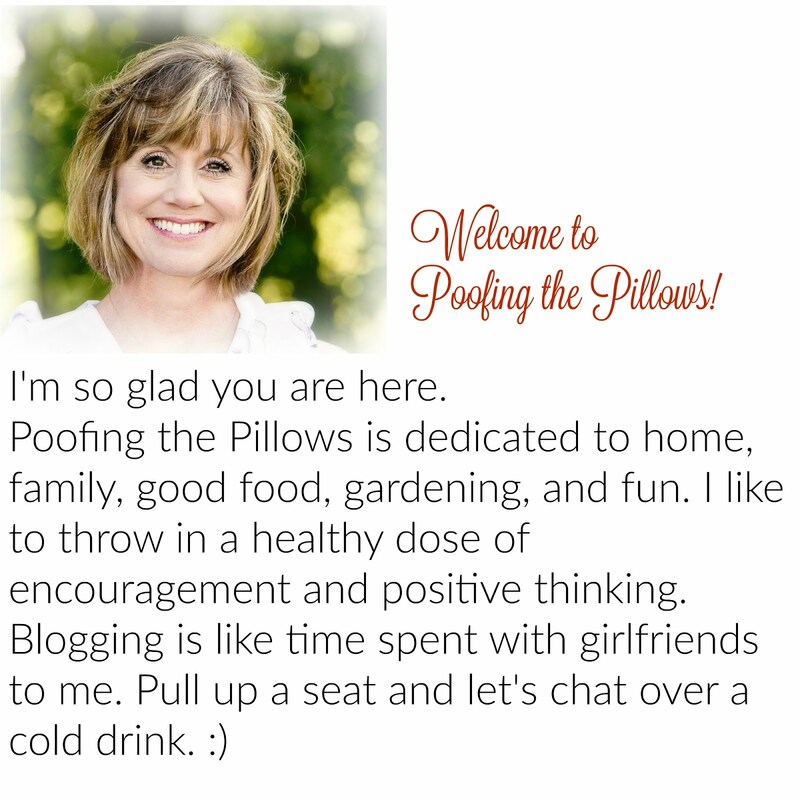 Thanks so much for stopping by my blog and leaving such a sweet comment. 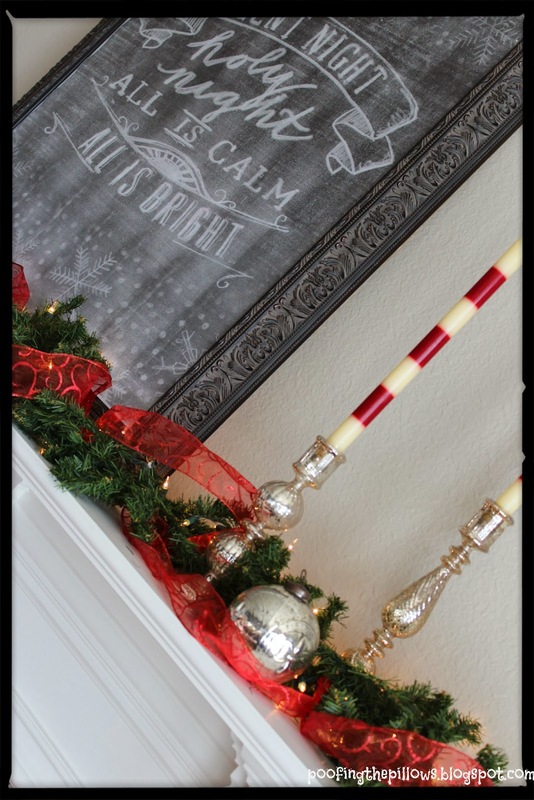 Stacey, I am in love with your Christmas mantel, and it would look perfect in my own home, with the red, white, green and black touches!! Absolutely stunning! Everything looks so festive! I always love red Christmas details! Everything is looking wonderful. Thank you for joining my 3rd annual mantel party! Reading down through your last posts is truly better than opening the pages of my new favorite magazine. You have a gift of adding ambience to every one of your lovely decorating vignettes. So pretty!